Holidays and vacations are meant for relaxing from your daily routine lifestyles. Often it has been found that people complain about gaining weight after returning from a vacation. It is usually because a holiday can ruin your daily exercising routine and you don’t bother about your diet as well. Well, you don’t have to be in the strict restrictions of diet and exercise but there are tips that can help you to avoid weight gain while you are travelling. What are the tips that need to be followed? In case you are travelling via road, you need to make sure that you don’t get involved in eating street food that are high in calories. It is suggested by the health experts that eating food before leaving the house is a good option to consider. You can even drink a glass of protein shake and stay away from hunger pangs. There is no doubt to the fact that while travelling you need to stay hydrated. But this doesn’t mean that you are free to drink sodas and other sweetened sodas as many times as possible. This will definitely increase your calorie intake and thereby gain in weight. You need to avoid this and indulge in drinking plain water and sometimes in lemon tea and pure fruit juices. Since you are away from home, you will have to depend on restaurant foods which are tempting and often you will eat more than required. This will obviously help in gaining extra pounds. Eating in small portions is a good idea. You can order menus from the appetizer section and share your plate with your travel partner. This way you are avoiding the additional calories. Vacation is not all about sitting and lazing around eating food. 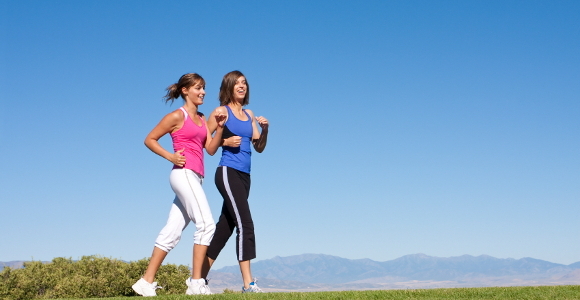 You need to take part in the fun activities and sports events and burn the calories that you have put on. Go for hiking, mountain climbing, rafting, swimming, sky diving etc. Infact, you can even take a stroll by the local market and pick up some local items and memoirs. The French fries, chocolate cake, creamy pasta etc are very tempting and alluring. But you can get hold of some food items almost everywhere in the world. Why don’t you try out the local ingredients that don’t contain the artificial preservatives and are free from heavy calorie intake? This is a smart way of keeping a check over our weight while you are on a holiday. Gaining extra weight during the holidays is a very common phenomenon found among the people across the globe. Burning the calories and losing fat becomes a very tough job. Why don’t you follow the above mentioned tips and maintain the svelte figure?